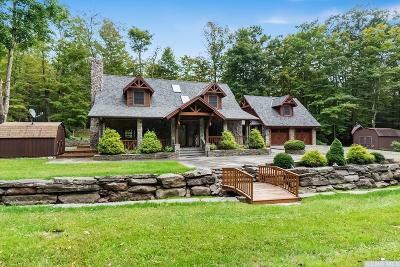 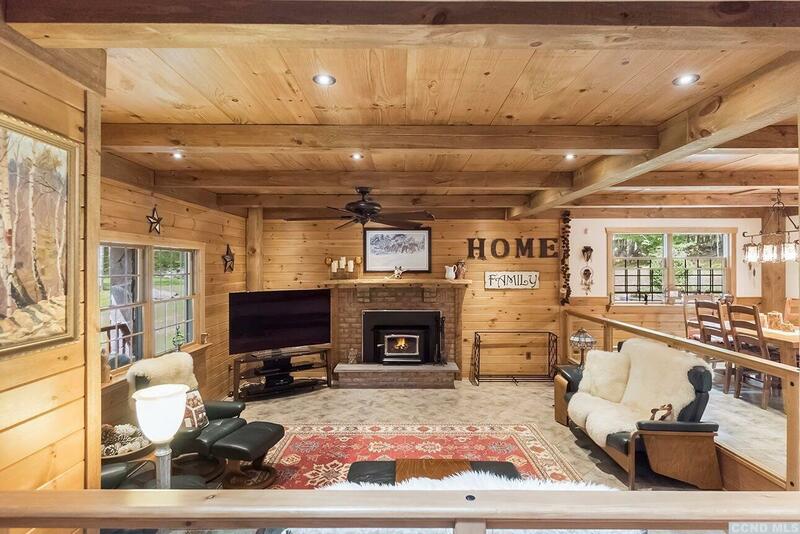 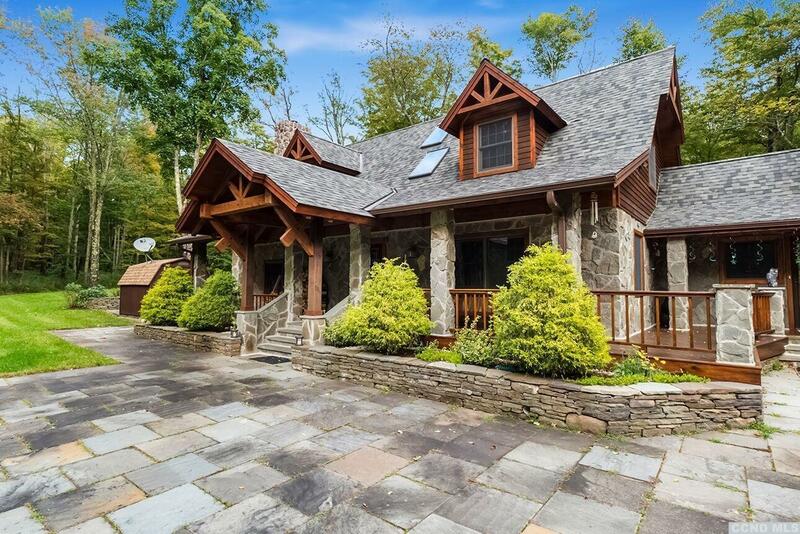 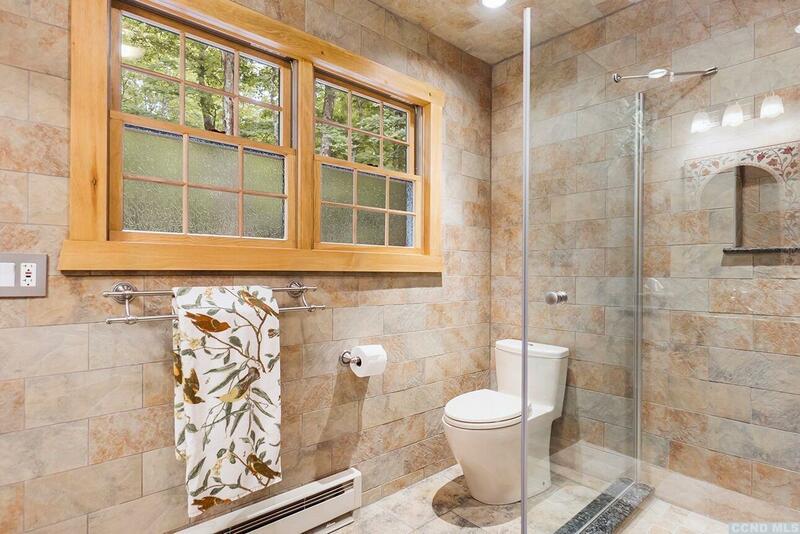 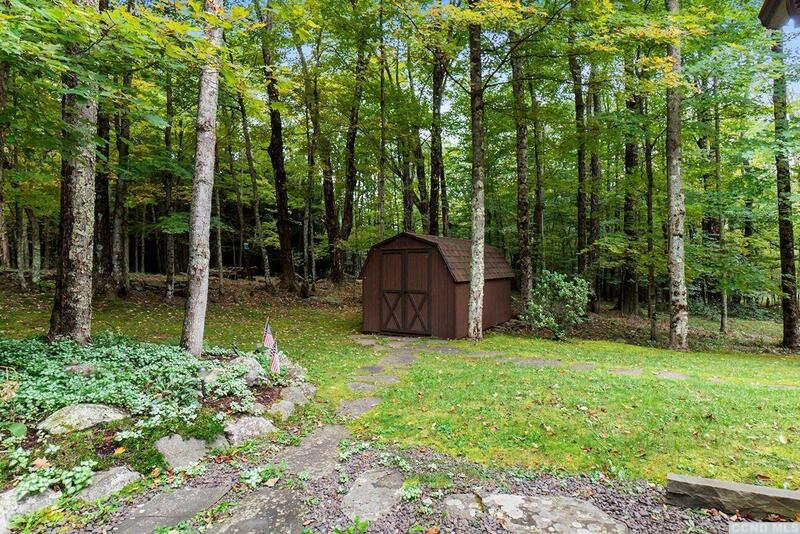 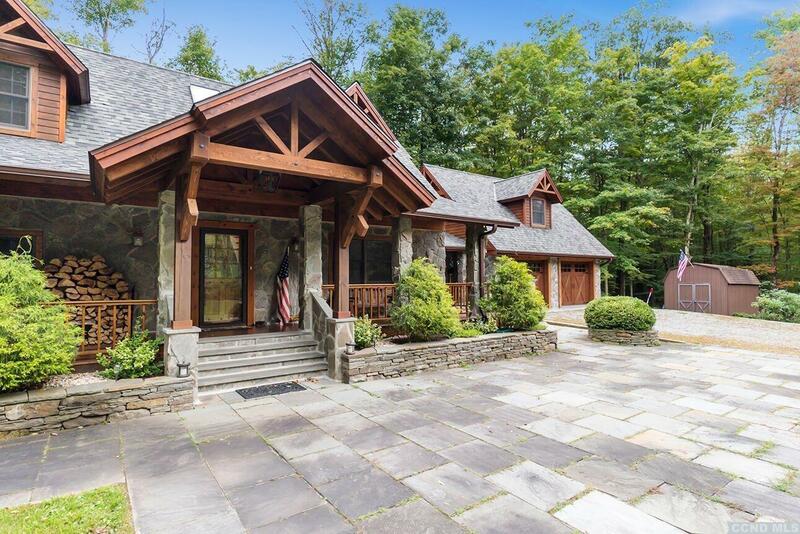 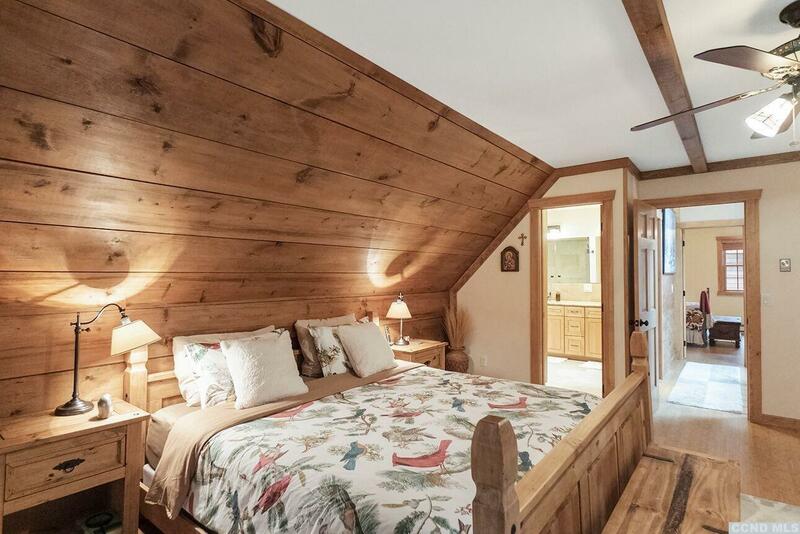 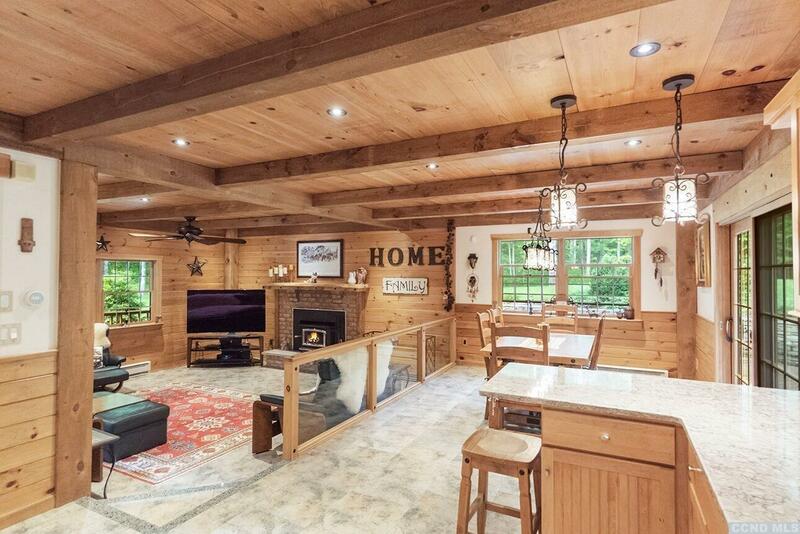 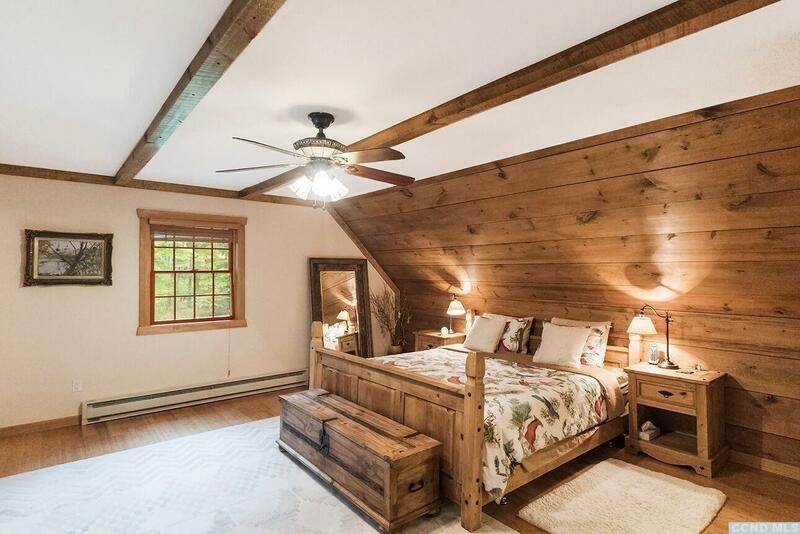 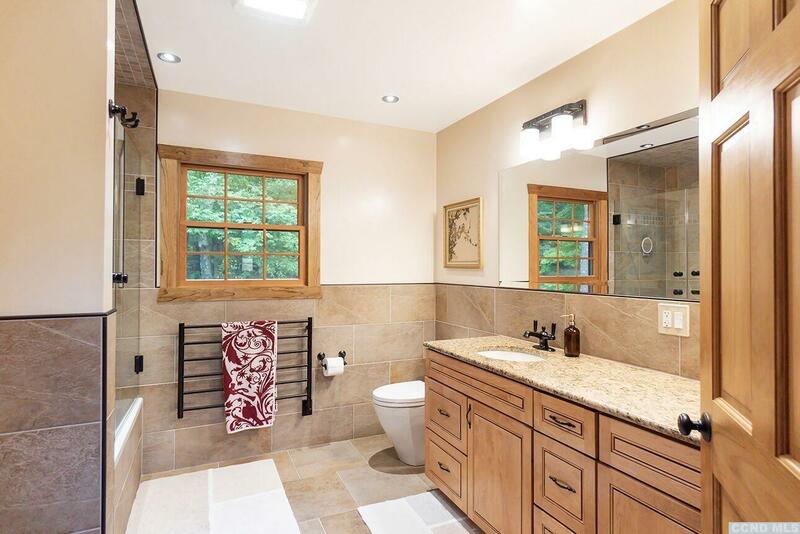 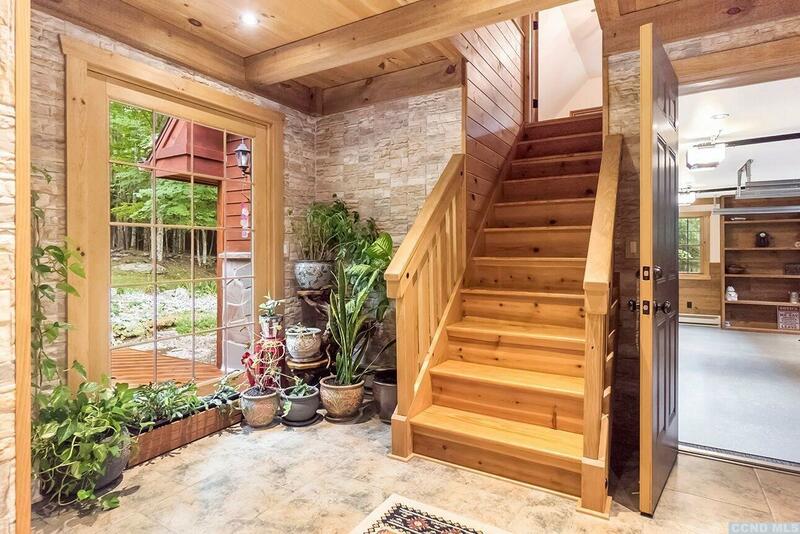 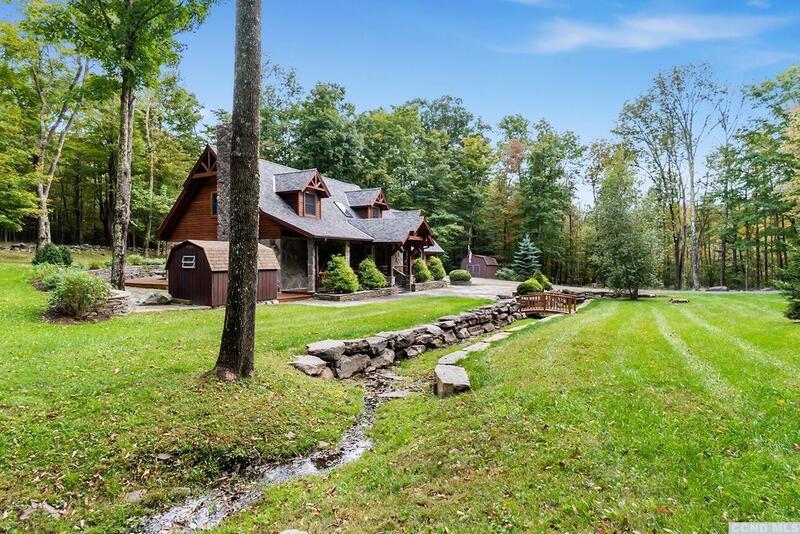 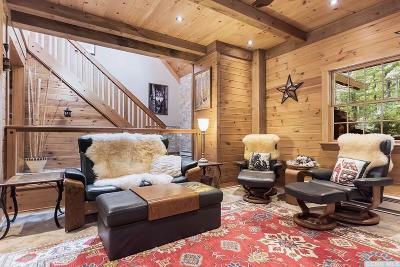 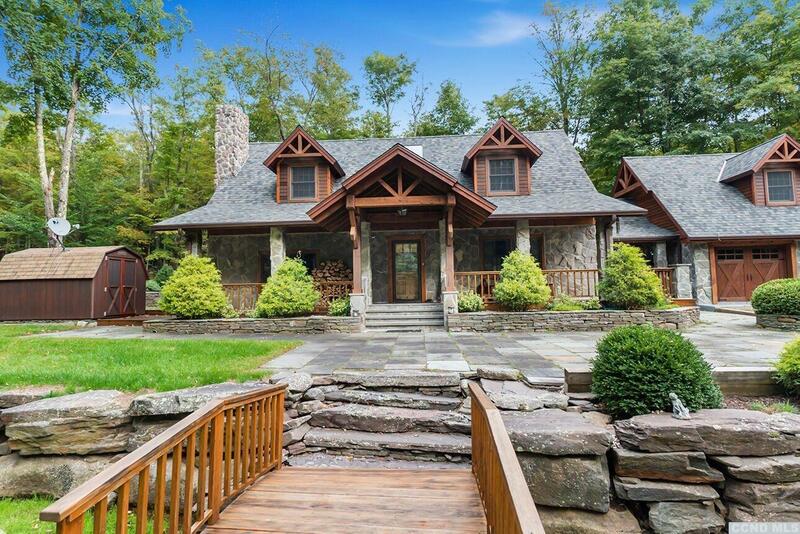 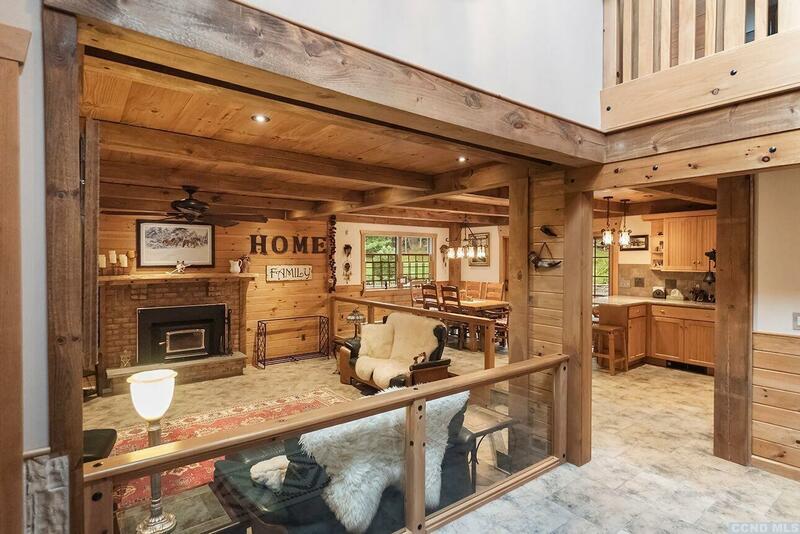 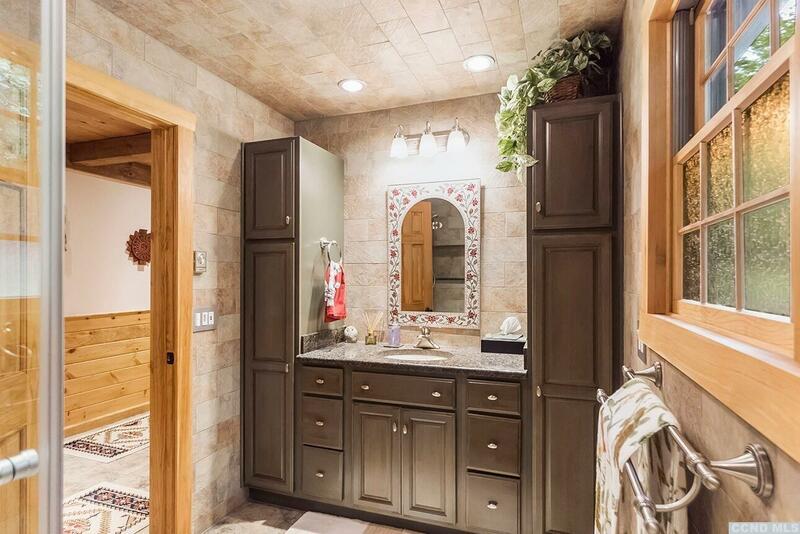 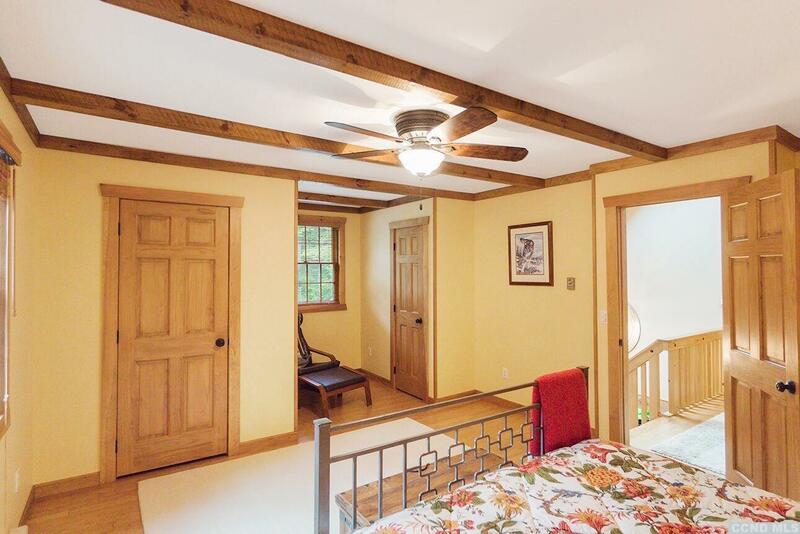 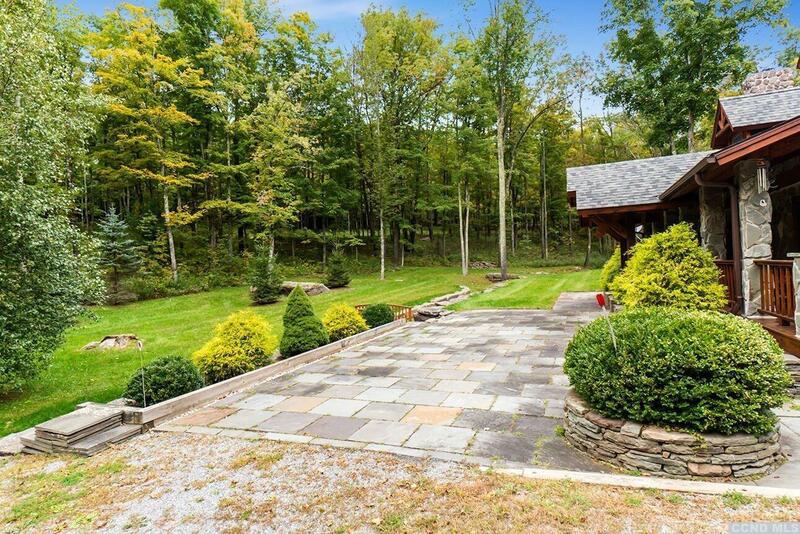 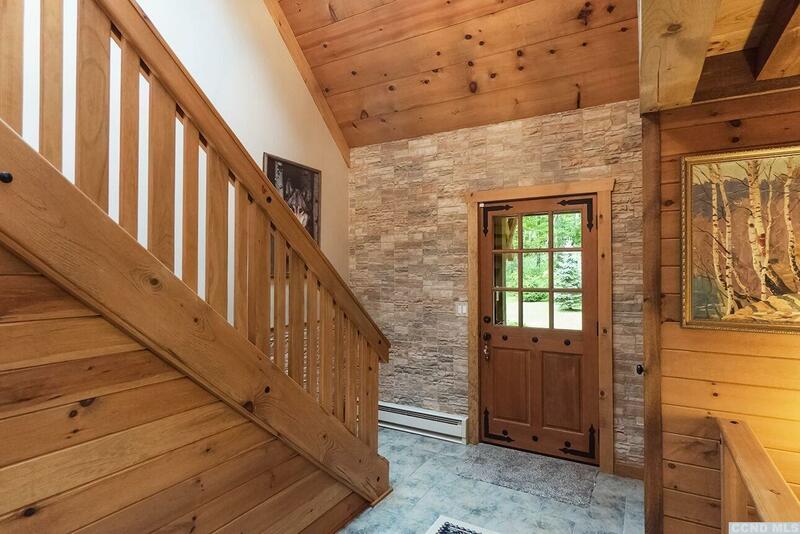 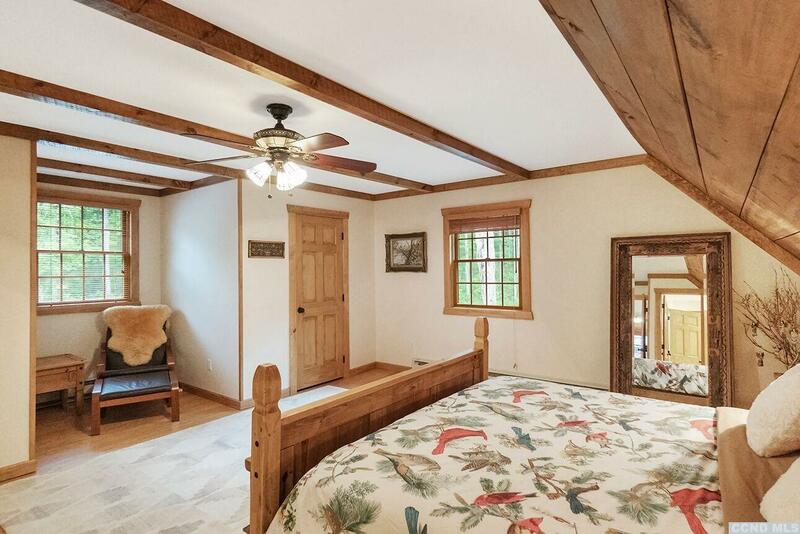 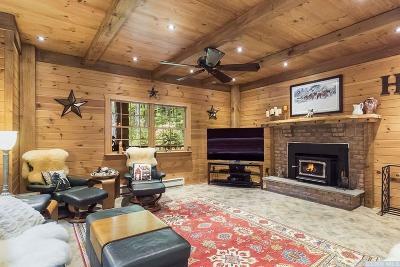 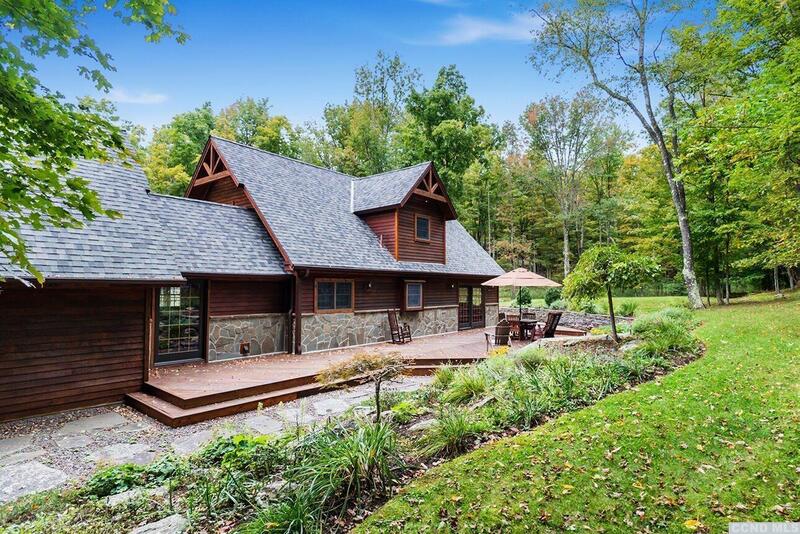 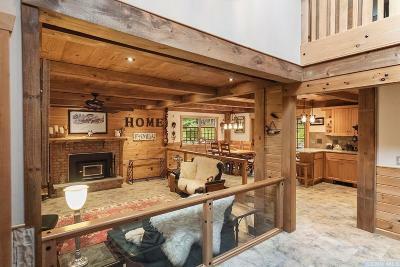 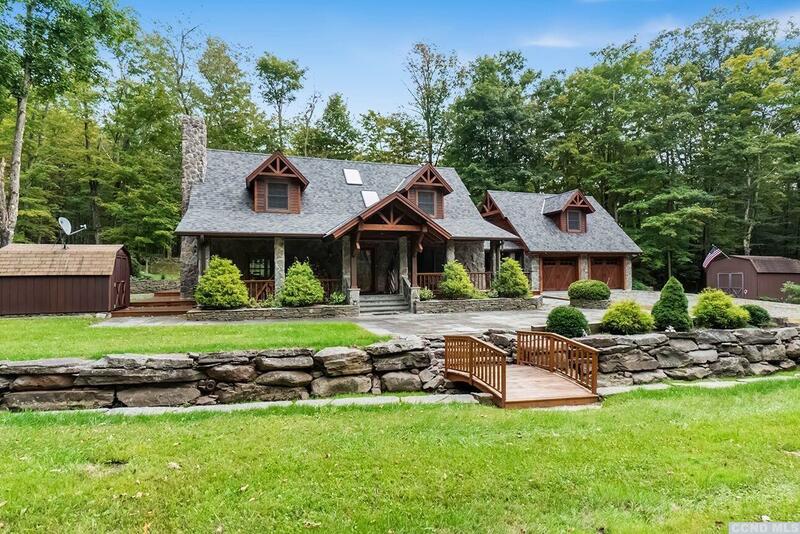 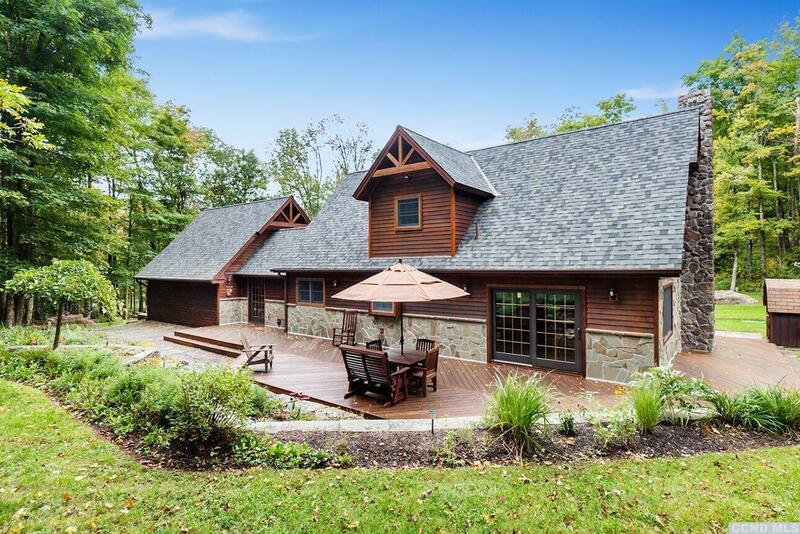 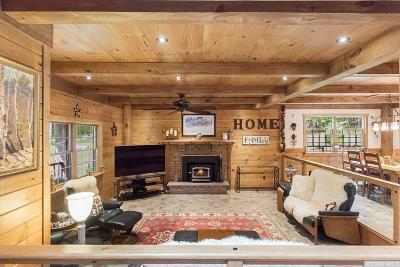 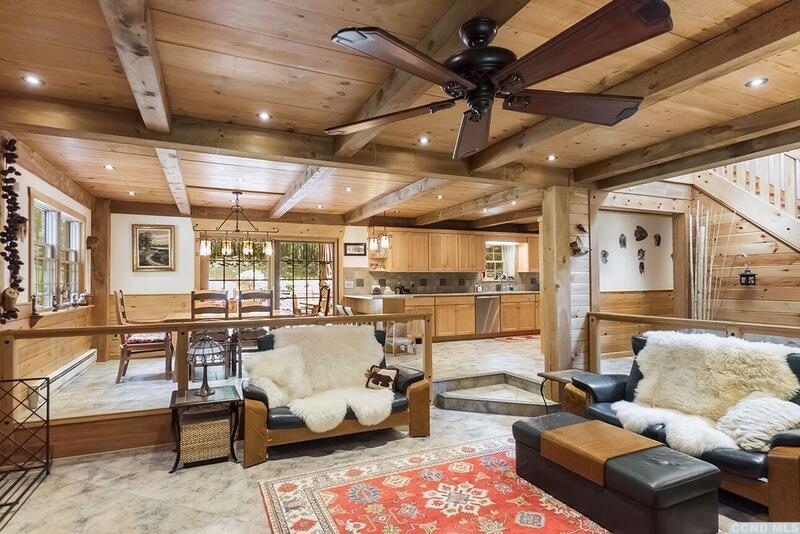 The owners spared no expense renovating, maintaining and professionally landscaping this Catskill Mountain Getaway BORDERING PROTECTED DEP LAND. 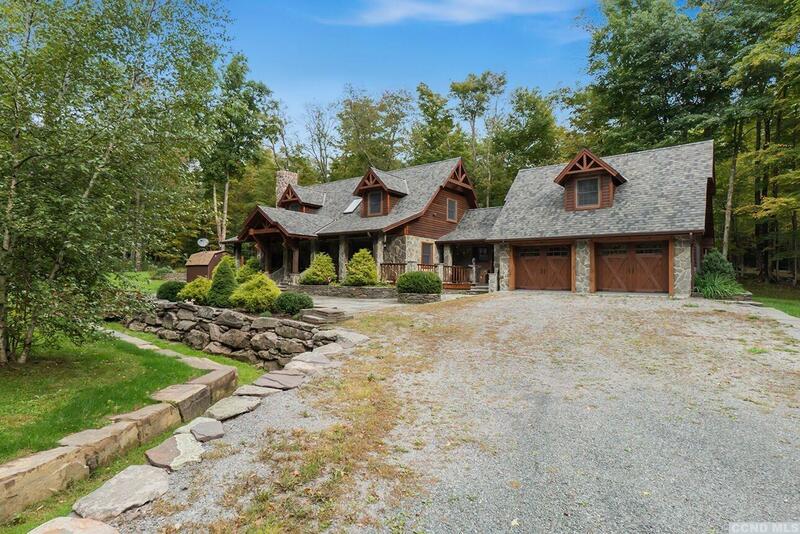 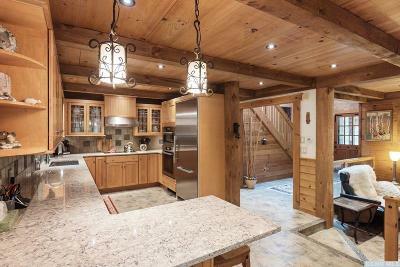 Beautiful stone walls, walkways and patios welcome you as you approach this stunning cedar home offering an extraordinary chef's Kit featuring Bosch and Miele. 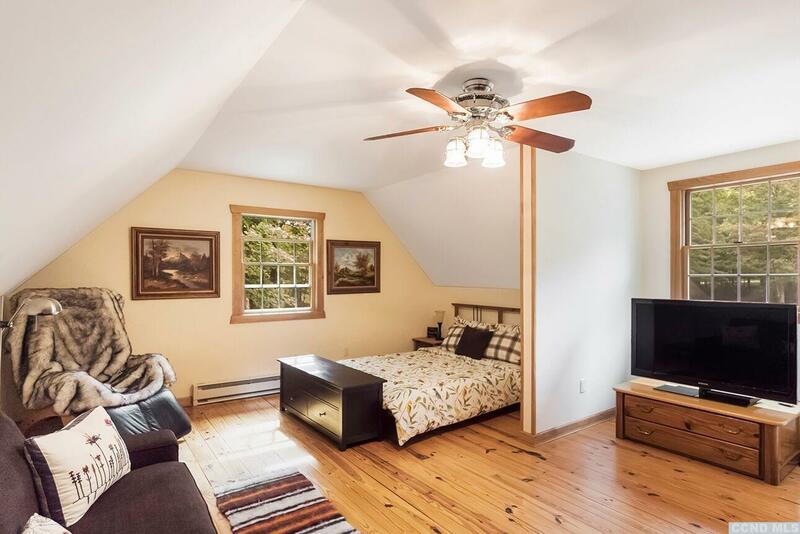 The bright and flowing layout is complete with gleaming bamboo floors, 8' pine ceilings, and tastefully renovated & modernized baths. 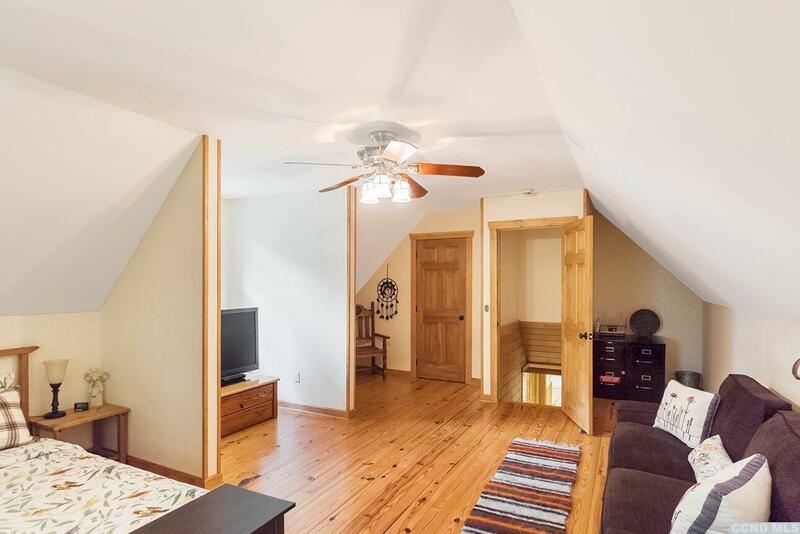 3 bedrooms included in the main living areas plus a 4th bedroom privately located above the heated 2 car garage. 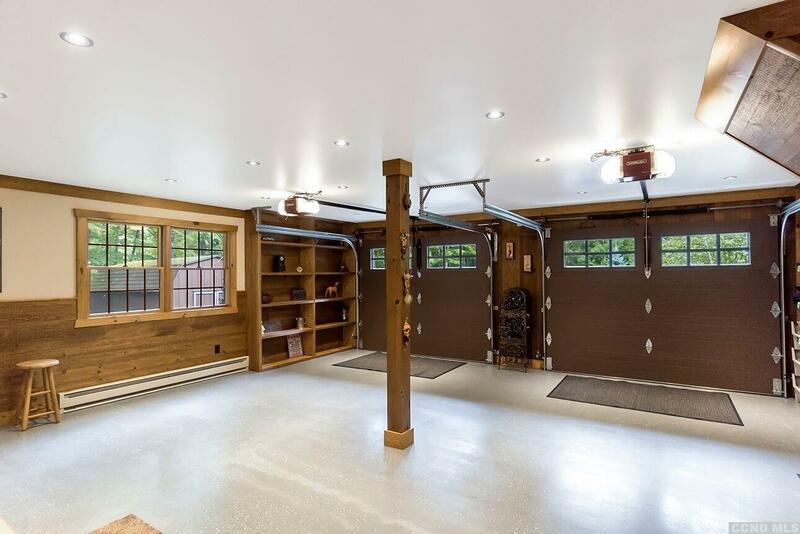 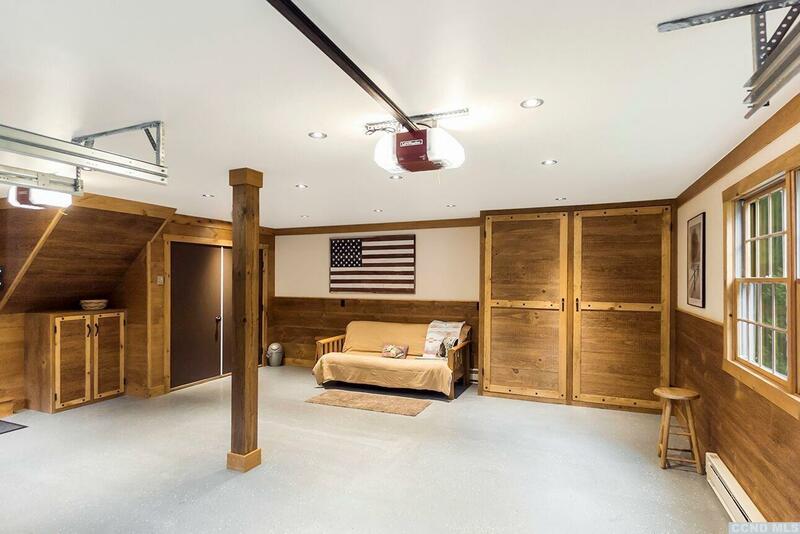 The att garage can easily be converted into a family/game room, as it's already heated and partially finished. 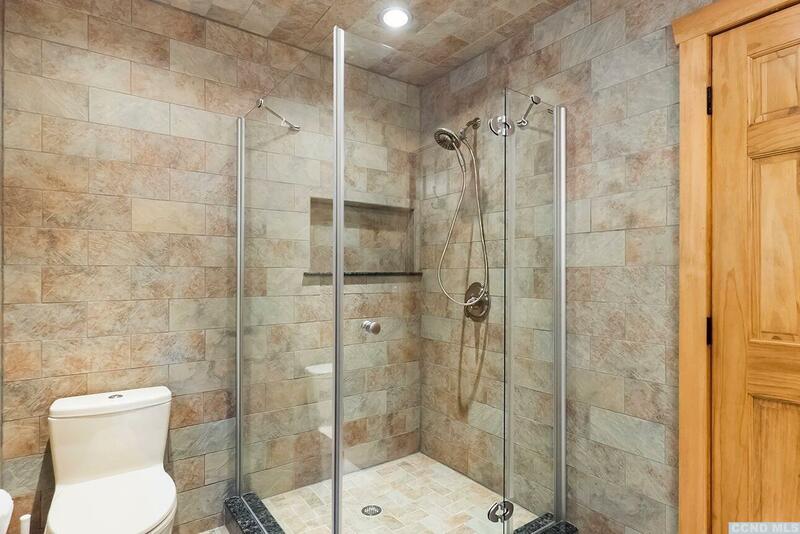 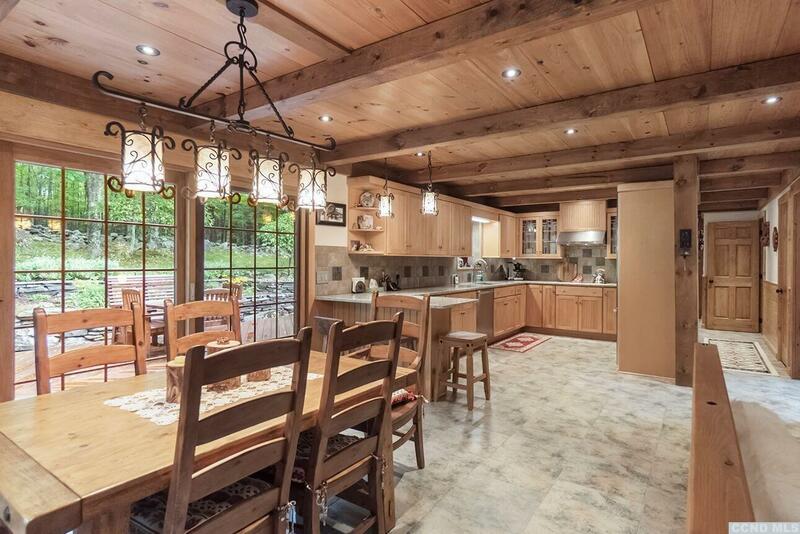 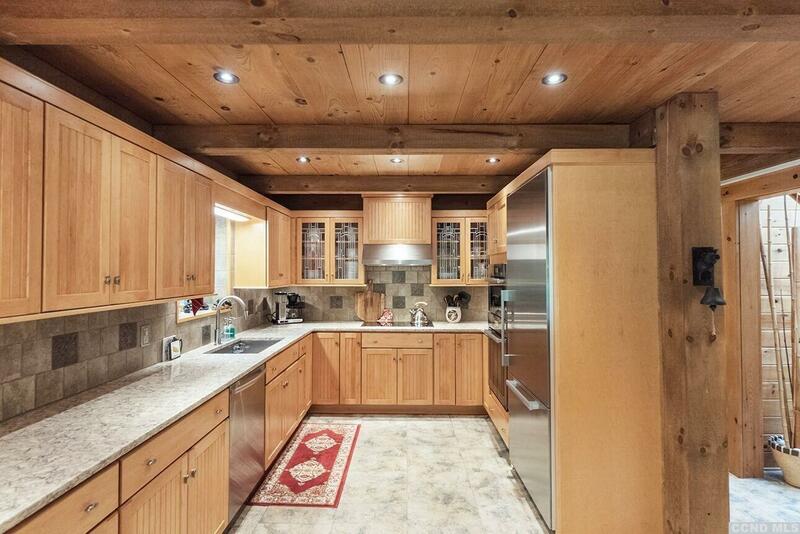 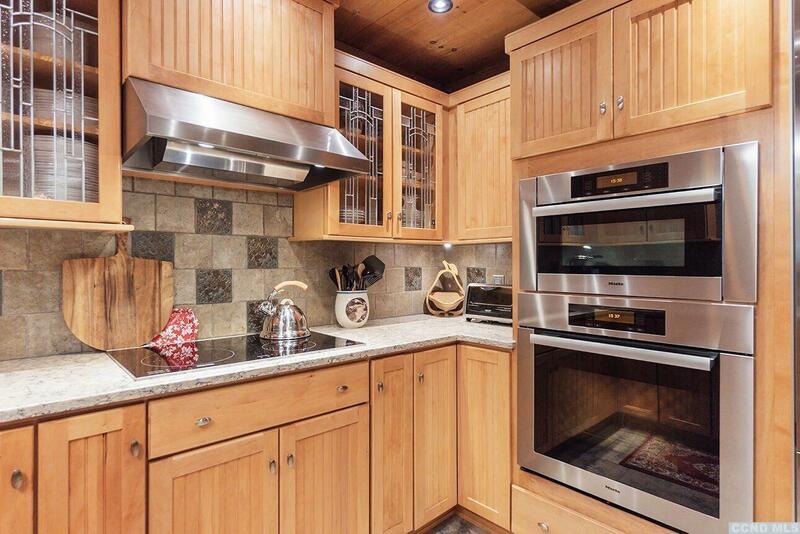 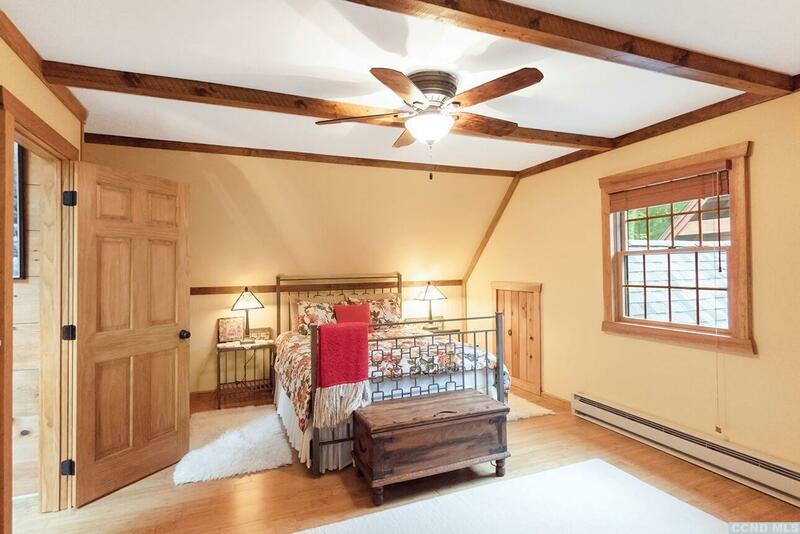 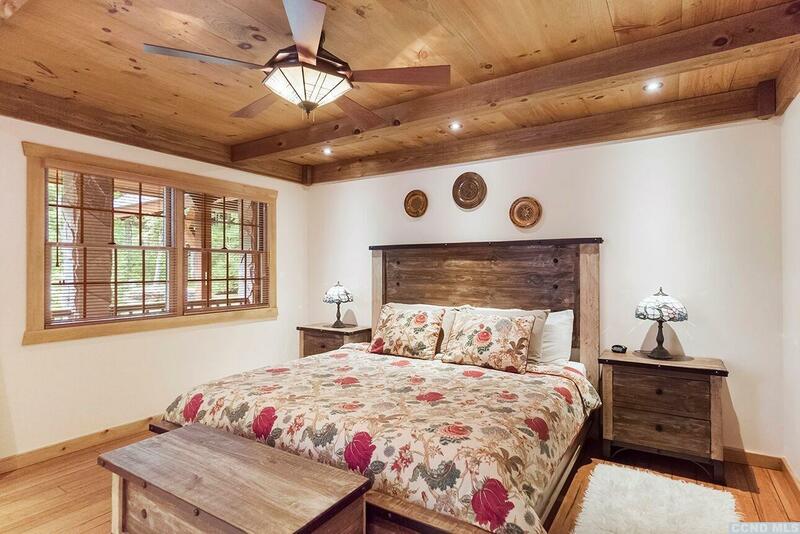 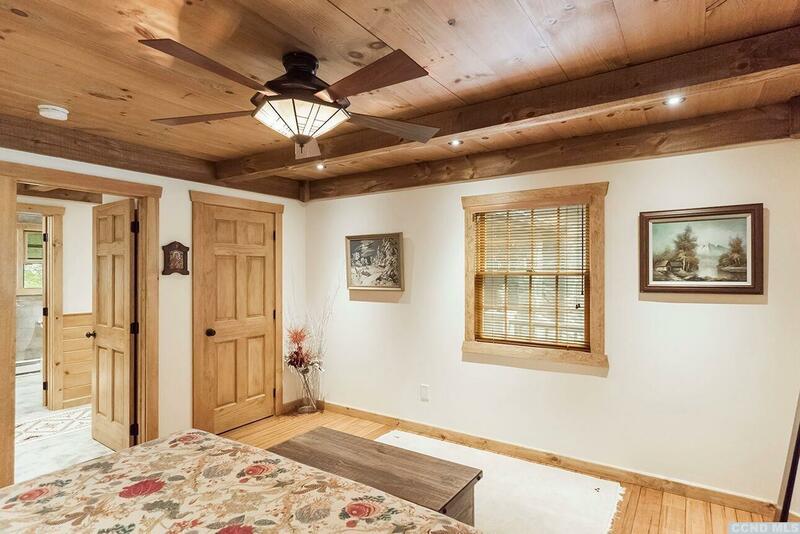 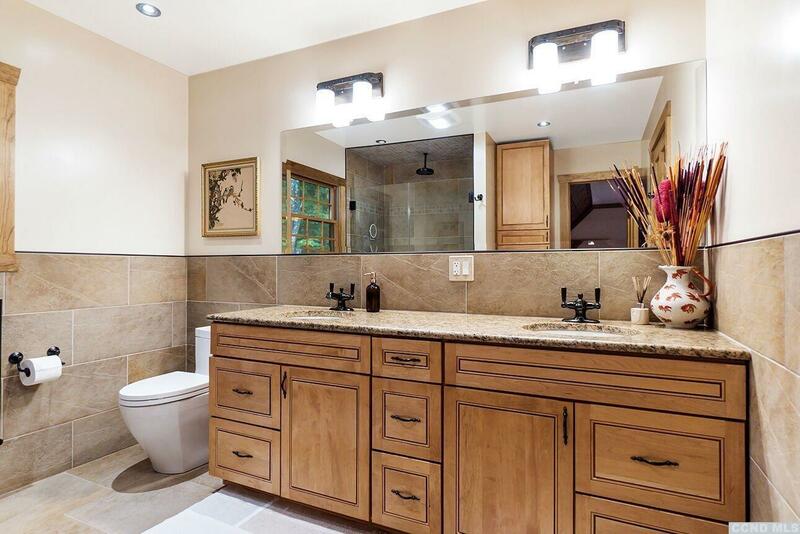 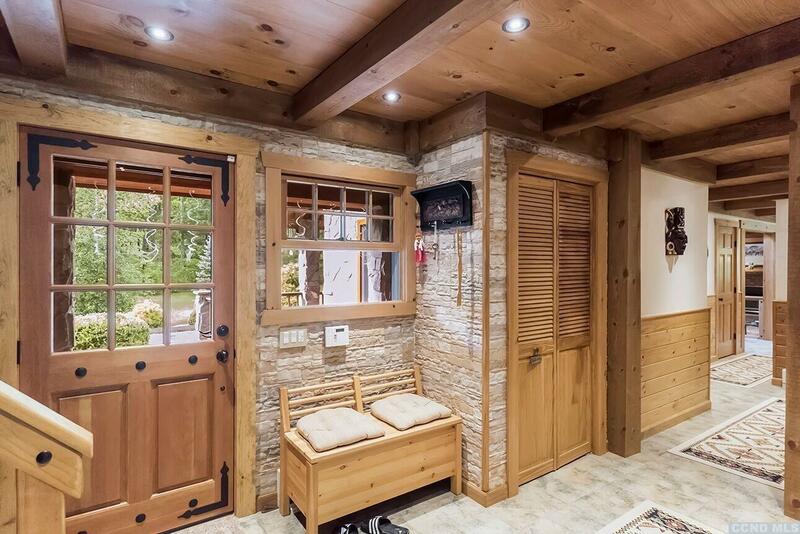 The home is heated with electric radiant throughout. 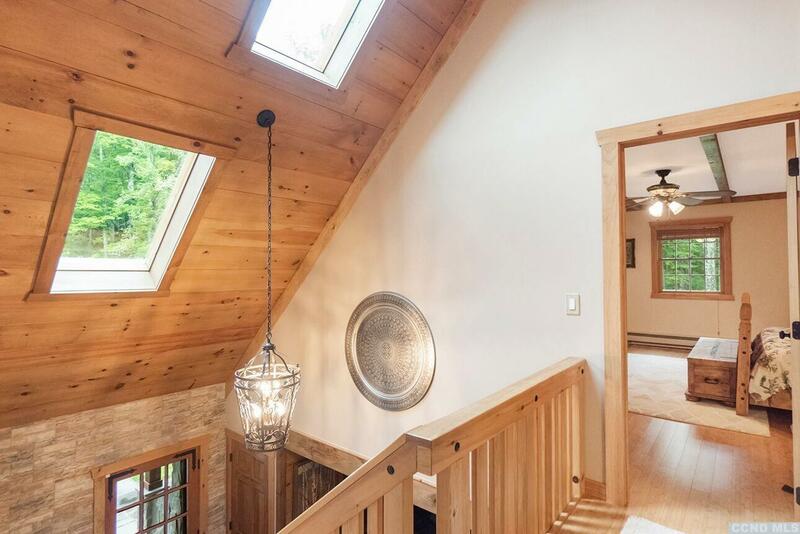 Site, Home & Mechanical improvements are above & beyond, including but not limited to, new insulation throughout, new windows, 4 year old roof, water treatment system, *3 stage septic system, and a drainage system around the home's perimeter assuring a bone dry foundation.